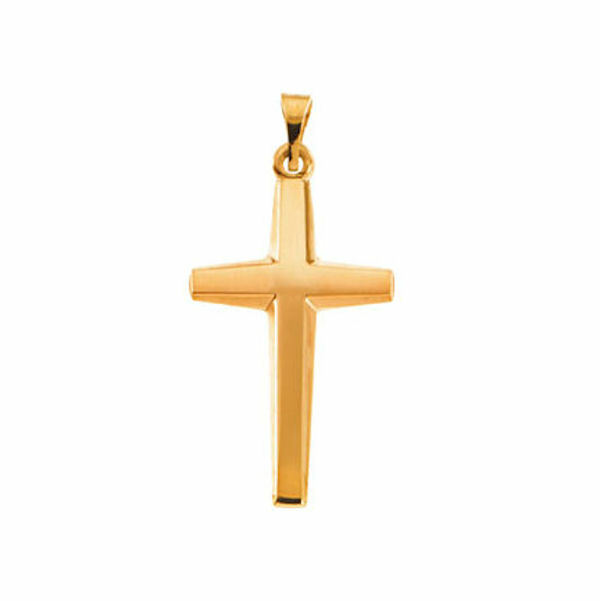 14kt yellow gold, cross pendant. The size of the cross is 25.5x14mm and the chain is sold separately. 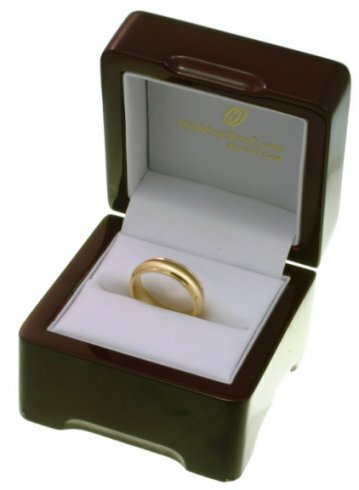 Im a nurse and cant wear my diamond wedding band because of the possibility of scratching or cutting patients with it. 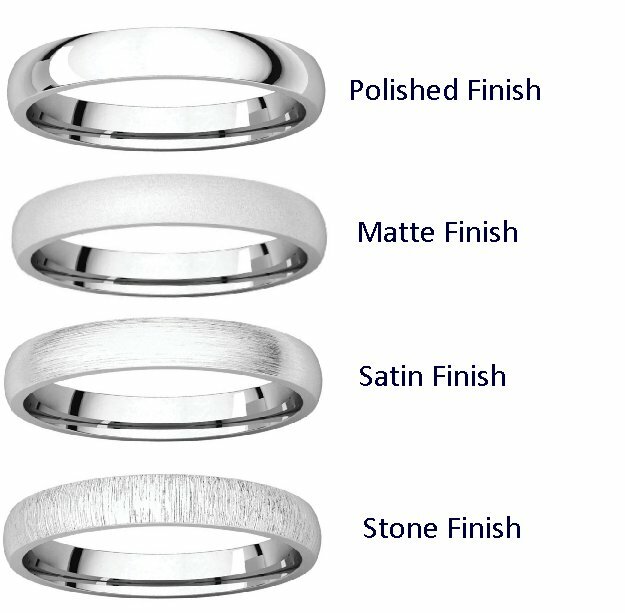 My husband and I picked out a nice simple band from here and had our wedding date engraved on it. It was here in less than a week fits perfectly and it is SO beautiful! I would definitely buy from here again - in fact my husband thinks well get my anniversary band from here someday. Very happy with my ring the service price and how fast it came! Thank you! Great experience. Ring fits perfectly and is just what we wanted. Customer service was knowledgeable courteous and patient thanks Steve!.